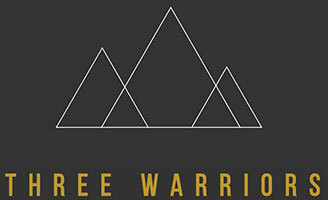 For organic self-tanner, you can’t get any better than a natural, feel-good skin care brand like Three Warriors. Avoid the toxic ingredients most other brands swear by. Instead, reach for something you can feel good about putting on your skin. Pure, Tasmanian-sourced ingredients boost your complexion in their cruelty-free self-tanner and other products. Only the good stuff, like honey, olive oil, and deep mountain spring water, are in these formulas. 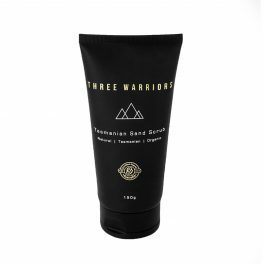 For instance, Three Warriors Gradual Tan is an organic self-tan product that builds a natural olive glow and moisturises the skin. Simply apply daily for a back-from-the-beach look or a sun-kissed, “I was boating on the bay” appearance. 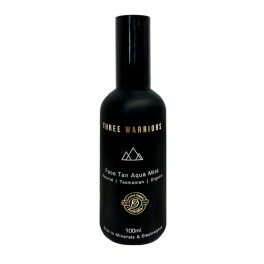 For a quicker tan, try Three Warriors Self-Tan Mousse. 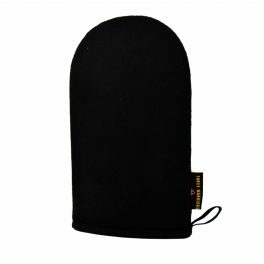 This formula applies quickly and easily with the Eco-Friendly Tanning Mitt and gives you the exact tone you want. Leave it on for 1-3 hours, then rinse in the shower to look like you just came back from a holiday on the coast. For the most natural self-tan, Three Warriors should be your pick. Their entire line is made for smoothing skin, moisturising, and building your ideal tan without any toxic ingredients. It’s none of the bad stuff and all of the great stuff.